Antonio Reed's sack and forced fumble. MSU: Connor Heyward 21-80; Rocky Lombardi 9-53; L. Jefferson 7-16; A. Simmons 1-minus 6. NEB: Devine Ozigbo 18-74; M. Washington 3-19; Adrian Martinez 7-18; TEAM 2-minus 8. MSU: Heyward 5-78; D. Stewart 4-23; Cody White 2-12; Laress Nelson 2-12; Matt Sokol 1-14; Jefferson 1-7. NEB: Stanley Morgan 4-67; Kade Warner 3-23; Ozigbo 3-20; Jack Stoll 2-26; Washington 2-7; Mike Williams 2-2. 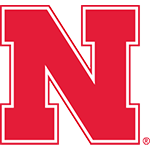 Huskers rally in fourth quarter for win: Freshman Barret Pickering kicked three fourth-quarter field goals, including the game-winner with 5:13 remaining, and Nebraska rallied for a 9-6 victory over Michigan State on Senior Day at Memorial Stadium. Nebraska won without scoring a touchdown for the first time since 1937, a 3-0 victory over Kansas State. Senior running back Devine Ozigbo ran 18 times for 74 yards and surpassed 1,000 rushing yards for the season. Nebraska, facing the Big Ten’s No. 1 rushing defense, finished with 103 rushing yards, including enough on its final series to run out the clock. 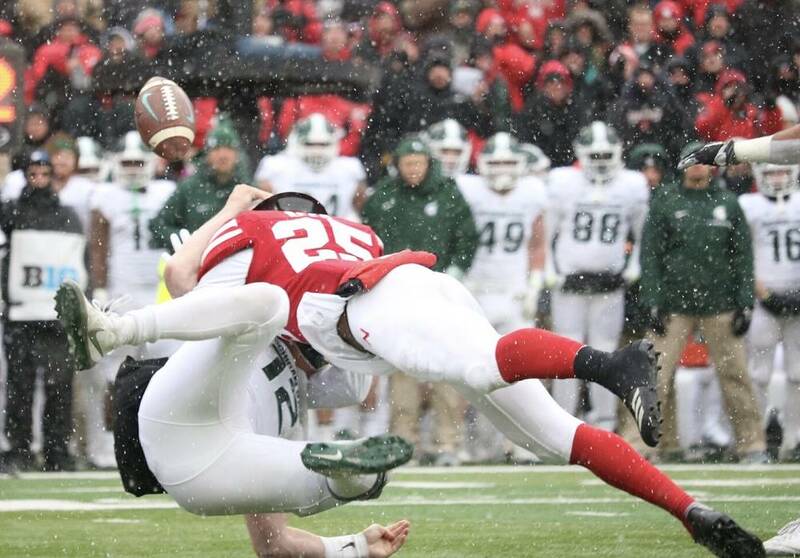 Michigan State entered game allowing 76 rushing yards per game. Nebraska held MSU to 289 yards of total offense. Senior safety Antonio Reed had seven tackles, including three for loss, two forced fumbles, two pass breakups and an interception. Turning point, unsung hero, what they're saying, etc. 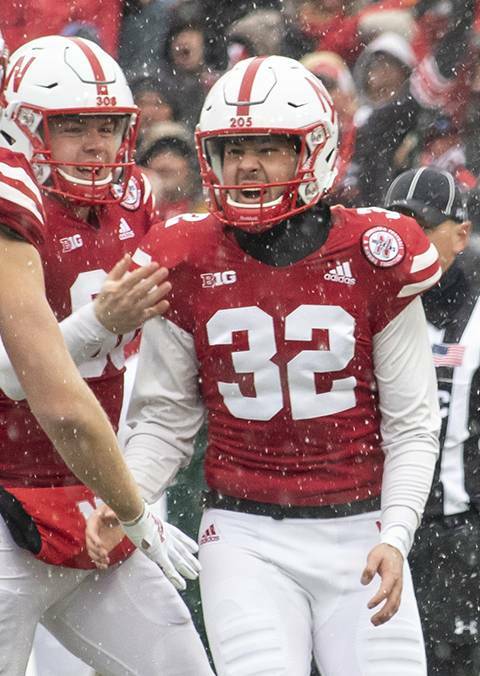 Led by a pair of senior Southerners, Tre Neal and Antonio Reed, Nebraska proved it can win a November slog in the Big Ten. It wasn’t proof of concept, it was proof of culture. The Huskers’ have one now, a culture capable of winning even when Nebraska can’t do most of the things it wants to do in a game. It was a special moment watching the senior class celebrate after so many dark days. In a season that’s going to end next week with no bowl game, the Huskers played like championship chips were on the table. Frankly, it was a little insane. Nebraska has won more impressive games than today, but it’s never had a team improve so rapidly like this before. These Huskers no longer will back down. Those days are finished. At least that's my read. A month ago, [Antonio Reed] represented the untapped potential of Nebraska’s senior class. Now he represents its resilience. On ... the sort of day you need to be able to run the football, MSU found out it could. Pretty well, too. And inexplicably chose not to — on key downs and key drives. This senior class kept things together. It seemed fitting that a 9-6 win over the Spartans on Saturday, Senior Day, was earned and punctuated by seniors.